He became the senior producer of CBC News Specials, and then the Senior Executive Producer of CBC TV News and CBC NewsWorld (now CBC News Network). He was responsible for all live news programming on both networks. 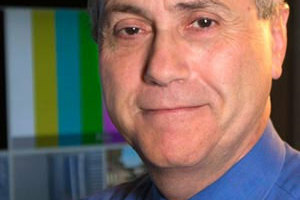 He has produced every federal election night for CBC from 1997 to 2011, and was part of every CBC election night program in every province and territory from 1995 to 2011. 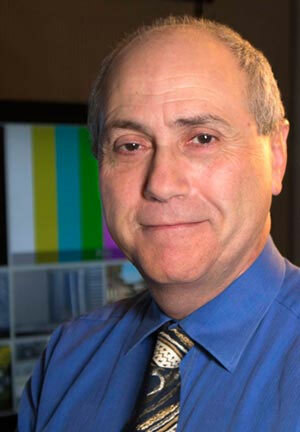 He produced the federal election debates for all networks in 2006, 2008, and 2011. He was a writer for CTV at the Olympic Games in London in 2012, and for CBC at the Olympic Winter Games in Sochi in 2014. Among the many news specials he produced are: The 1995 Quebec Referendum, the funeral of Pierre Trudeau, the Sept 11attack on the United States, the 50th and 60th anniversaries of D Day and VE Day, the memorial of four RCMP officers killed in Alberta, the war in Iraq, and the National Remembrance Day ceremony from Ottawa between 1995 and 2012. He has also been the executive producer for the host broadcast feed to the world of several events including World Youth Day and the Pope’s visit to Canada in 2002, and the XVI International AIDS conference in 2006. He has also co-authored two other books, Canadian By Conviction (Gage Publishing, 2000) and Defining Canada: History, Identity, and Culture (McGraw – Hill Ryerson, 2002).